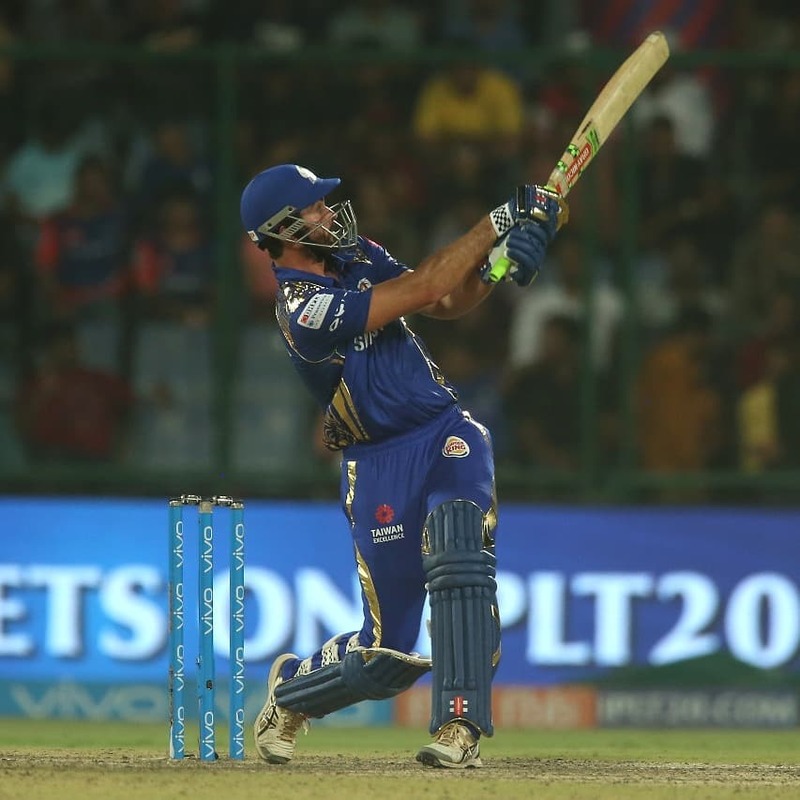 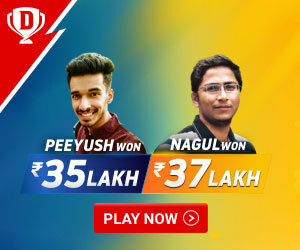 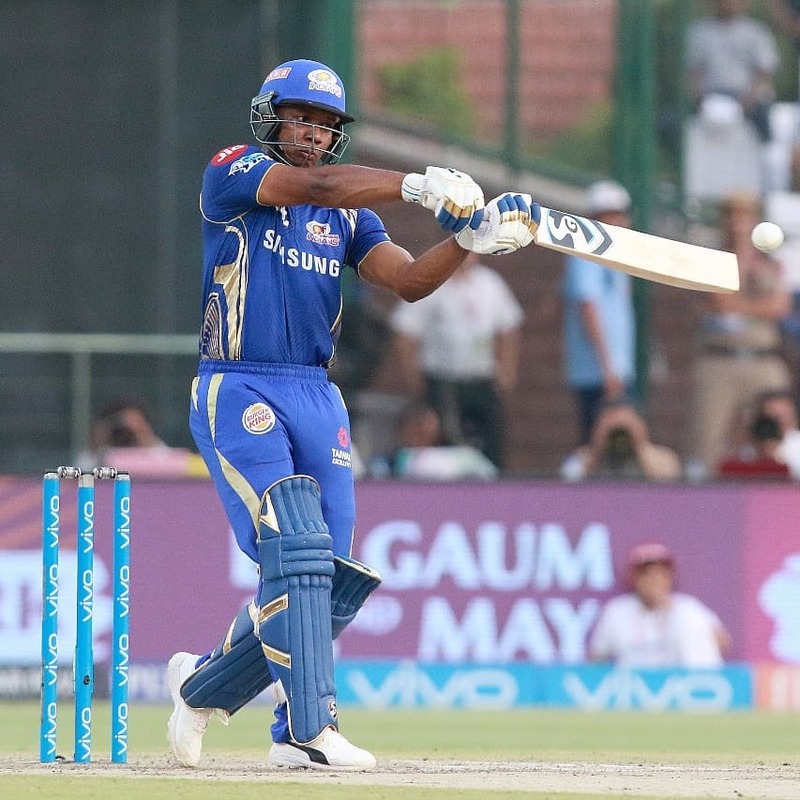 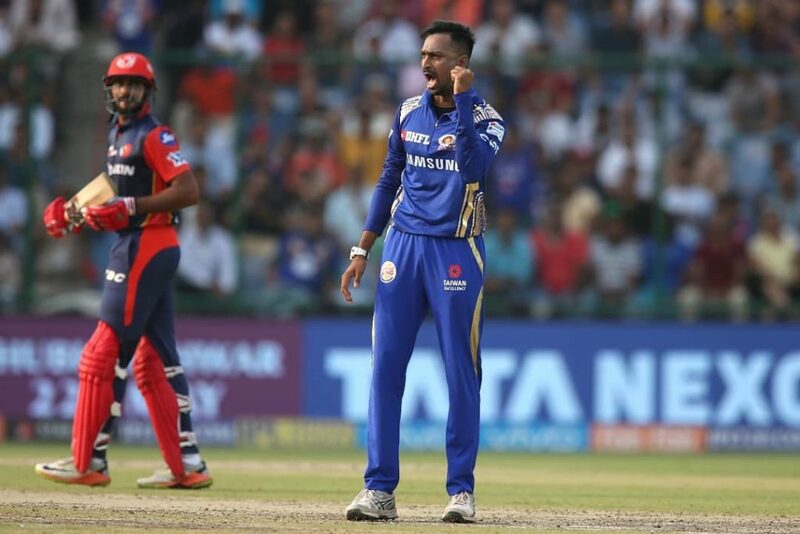 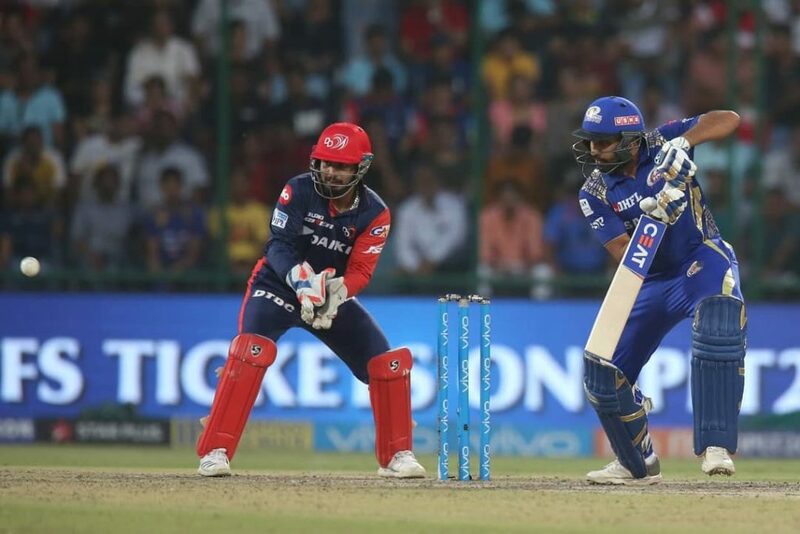 A must win game for Mumbai Indians as Delhi Daredevils look to win for a last consolation. 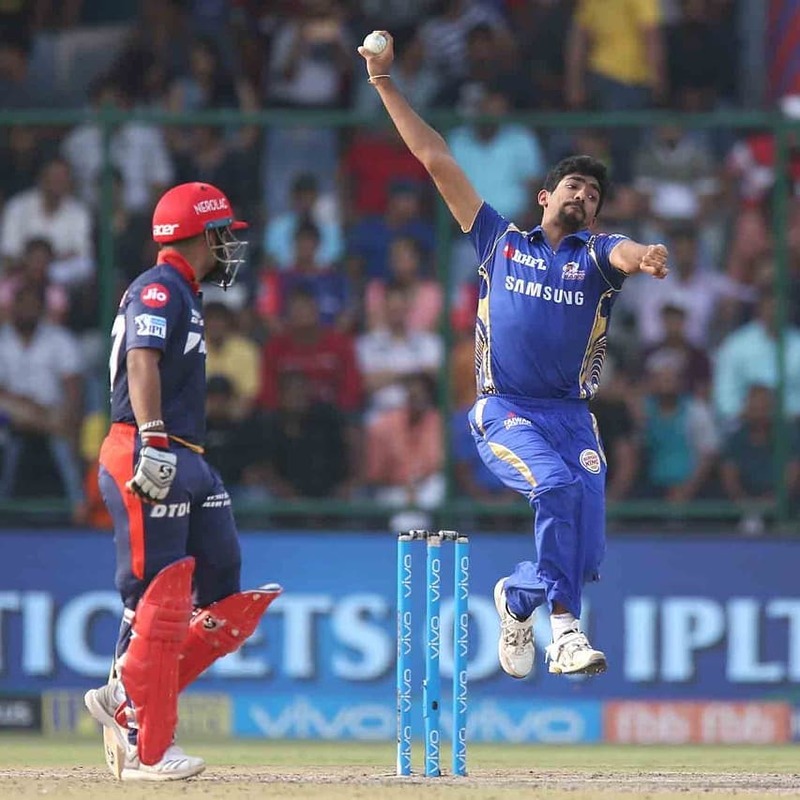 Mumbai Indians won their previous match and Delhi Daredevils also defeated Chennai Super Kings in their last match. 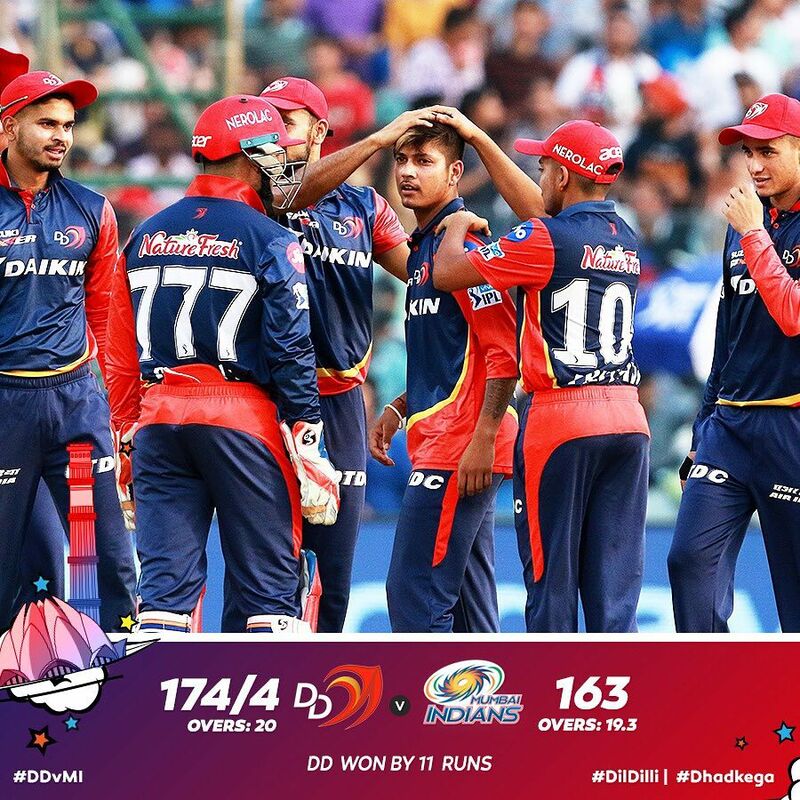 In the previous encounter between these two teams, it was Delhi Daredevils who prevailed victorious. 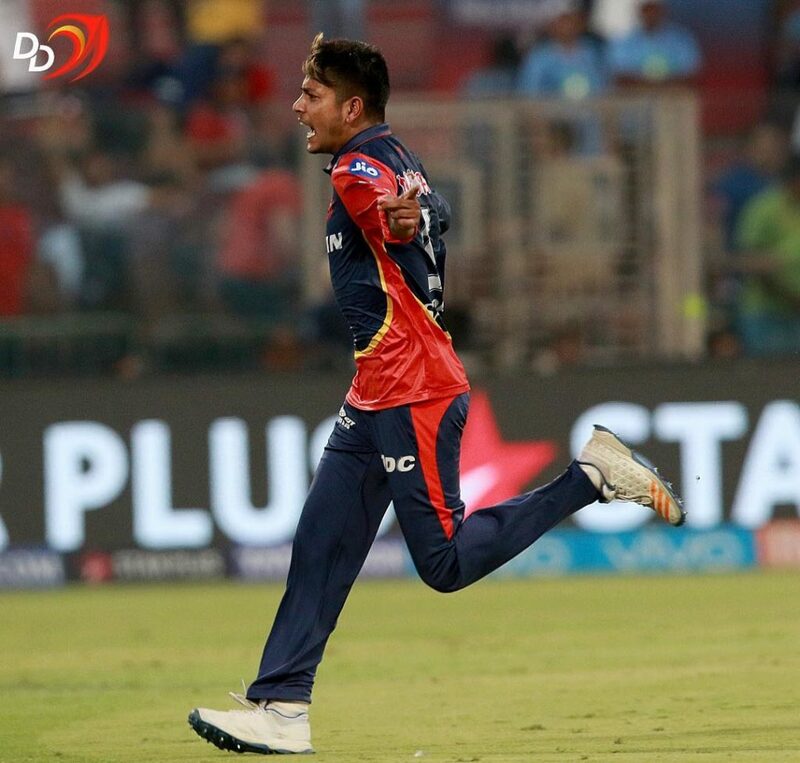 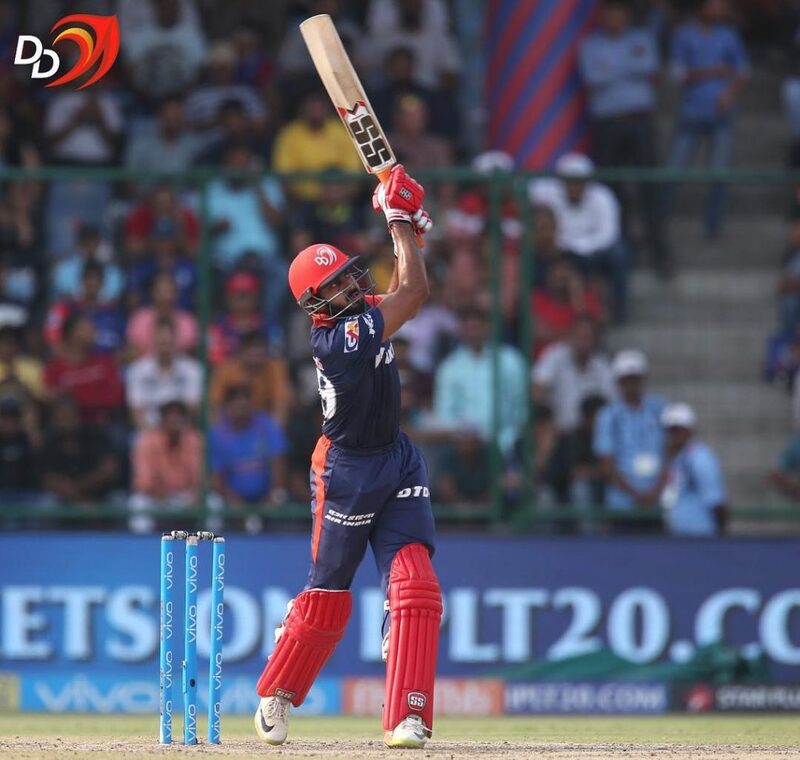 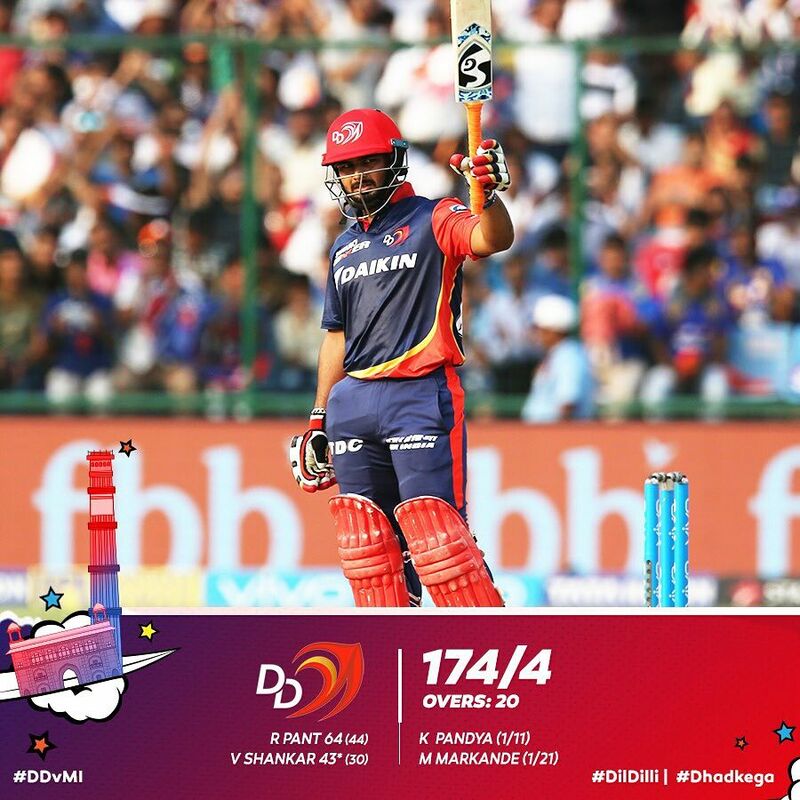 A good target posted by Delhi Daredevils, courtesy: Rishabh Pant and Vijay Shankar’s formidable innings.